We also offer Sunday School Classes for infants (2 weeks) – 6th graders as a part of the Redeemer Kids Program. We believe that the word of God never returns void, so each age and stage is taught Bible truths on their level. 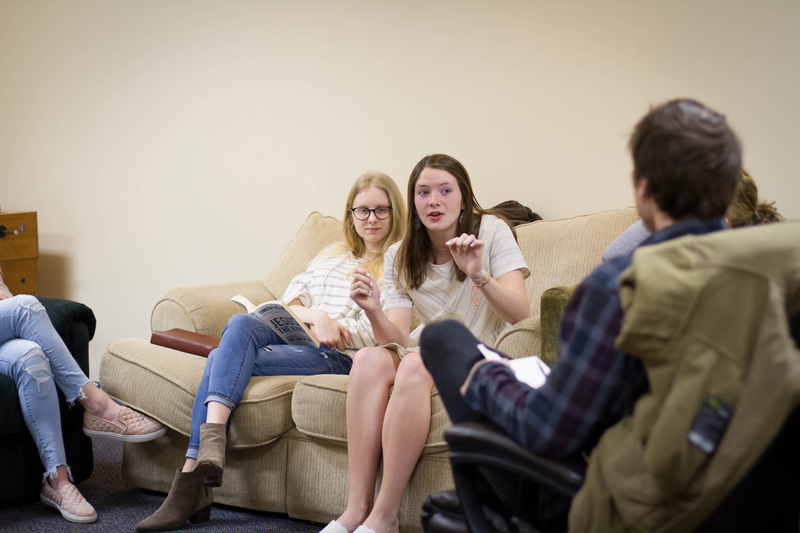 Youth Sunday School is a chance for our Redeemer Youth to get to know one another better and dive into what God’s word says about topics they face on a daily basis.